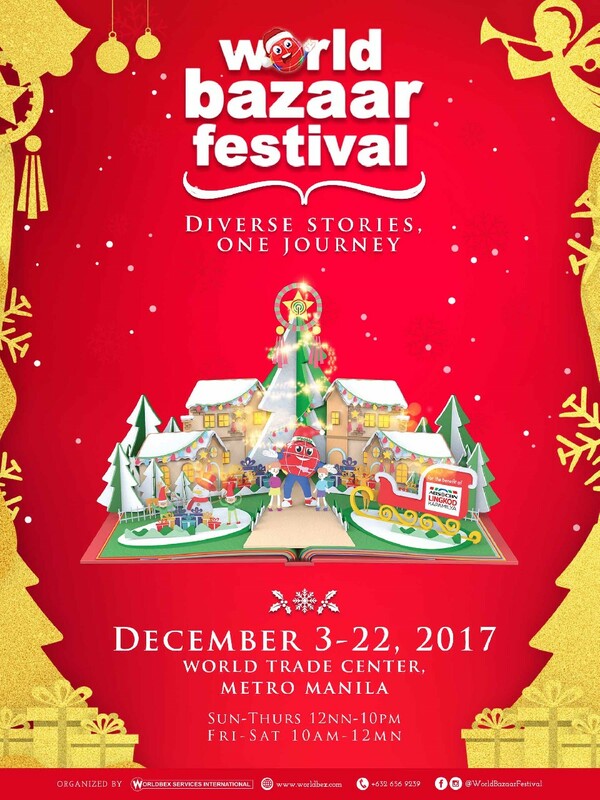 Leading the pack in heralding the holiday season in the country, Worldbex Services International – the country’s leading events and expositions organizer – is more than thrilled to present the return of this year’s World Bazaar Festival, the longest annual charity bazaar in the Philippines. 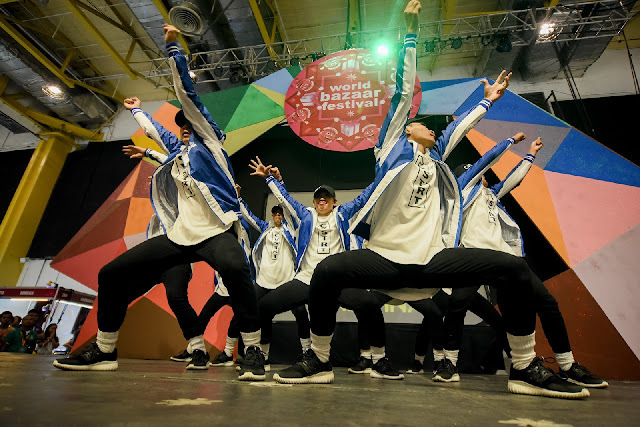 Now on its 17th run, the much-anticipated installment of WBF is happening on December 3 to 22 at the World Trade Center Manila. 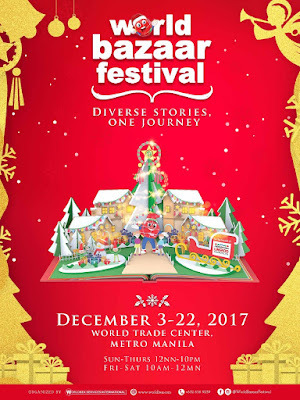 Nearly two decades since its first show, WBF continues to play a key role in bringing magic and wonder into the lives of Filipino families with its never-before-seen holiday presentations and world-class bazaar events. This time around, WBF takes inspiration from the different stories of success, that have molded its reputation as the biggest and most-awaited holiday bazaar in the country, to come up with this year’s theme of “Diverse Stories, One Journey”. From small businesses that have grown into thriving ventures through WBF, how Woobie has come to be a symbol of Christmas joy and charity, to the countless Filipino families who have made WBF a part of their holiday traditions, all these stories have all shaped WBF into what it is today – a quintessential part of Filipino Christmas. As such, at the heart of this year’s WBF would be its goal of cultivating far more joyous, memorable, and meaningful stories for everyone. Promising to be bigger and more extravagant than the last, the 17th WBF encourages everyone to gear up for another unforgettable holiday story. 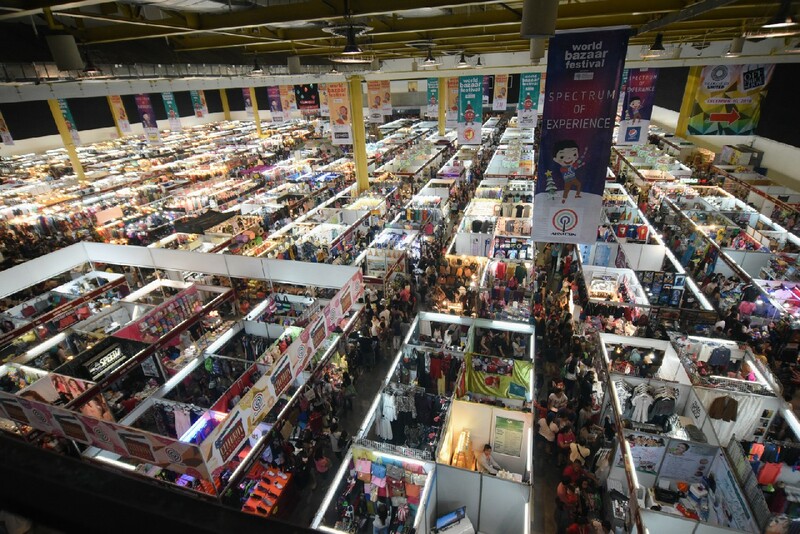 Highly regarded for offering the widest selection of goods and products, bazaar goers can expect no less than the ultimate shopping experience as WBF 2017 ups the ante with more brands and participating companies. Of course, WBF would not be complete without its exciting pocket events and activities that always serve up something new and exciting! From celebrity sightings, entertaining stage events, and impressive musical performances, WBF is going all out this year as it returns with its signature event highlights. 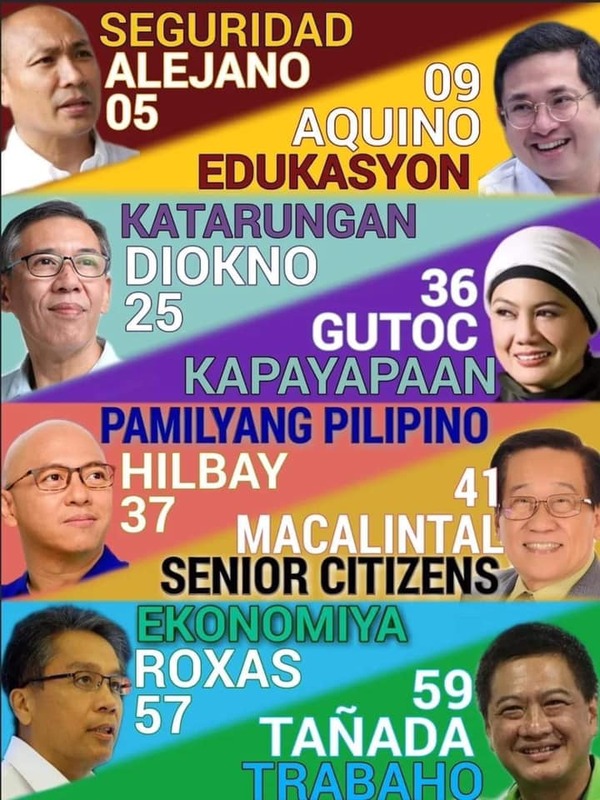 Among which are Woobie’s Kid Idol, Woobie’s Street Dance Competition, Himig ng Pasko: Church Choir Competition, and the Bloggers United 14. Not to be missed also are the Christmas Village, a section dedicated for the best export quality gifts and holiday displays; the Designers Avenue; Woobie’s Goodies; Woobie’s Food World; and the ABS-CBN and Celebrity Pavilion. 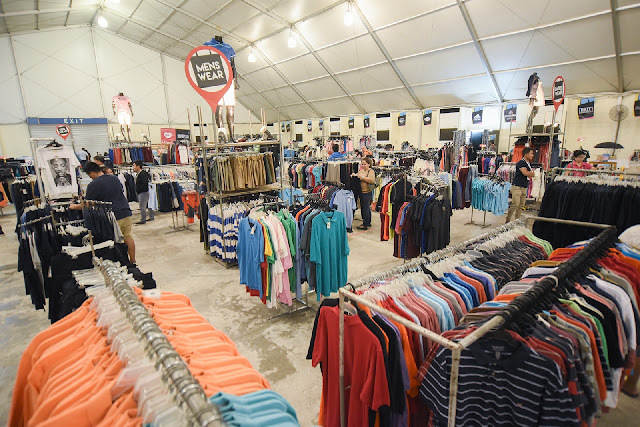 Plus, sure to give bazaar goers awesome ways to bond with friends and families are the outdoor events that will be lined-up throughout the 13-day show. Year after year, WBF also seeks to remind everyone what Christmas is all about. 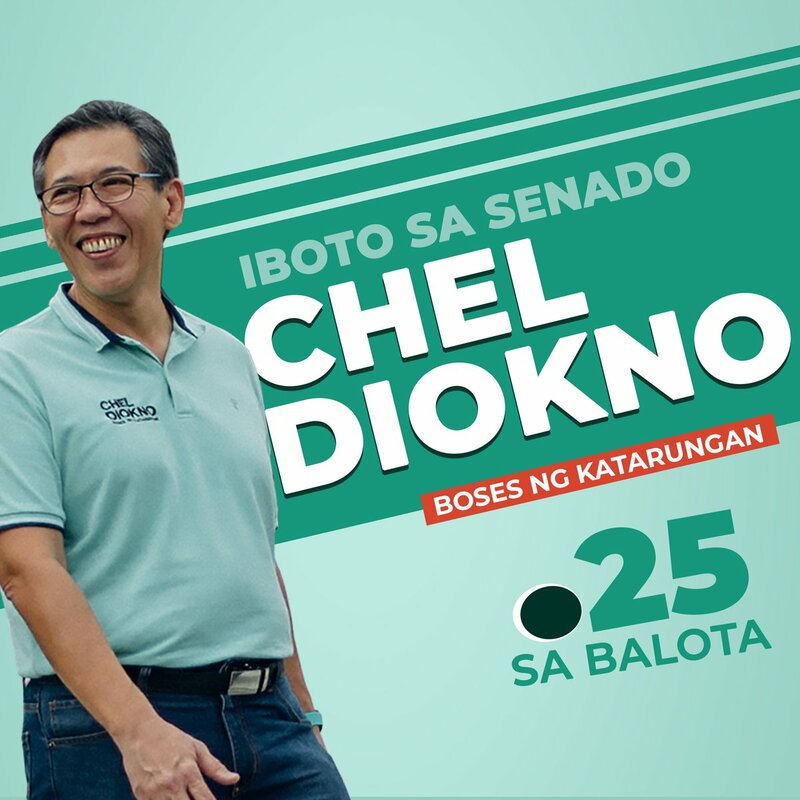 Once again, part of the proceeds for this year’s WBF will be for the benefit of the ABS-CBN Lingkod Kapamilya Foundation Inc. – a partnership that promotes the spirit of giving and charity amid the celebrations and festivities. Truly, nothing can compare to the way Filipinos celebrate Christmas. With the Philippines dubbed as the country with the longest holiday celebration in the world, WBF takes pride in fostering and preserving this distinctly Filipino heritage. This Christmas, WBF 2017 invites everyone to be a part of another chapter in its story. For more information, follow @worldbazaarfestival on Facebook.